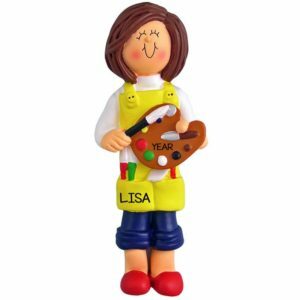 Do you know someone who is always creating, drawing or painting? 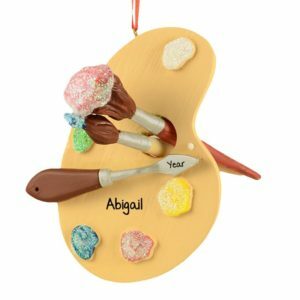 Personalized Ornaments For You can help you COLOR their world. 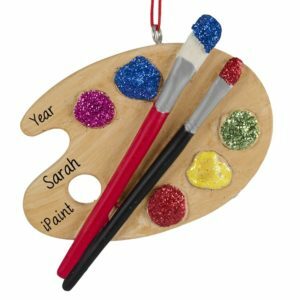 Whether they are a professional artist, a teacher of art, or just someone who can’t get enough of a good thing, have one of our talented artists hand personalize an ornament with their name, the year, and a fun sentiment. 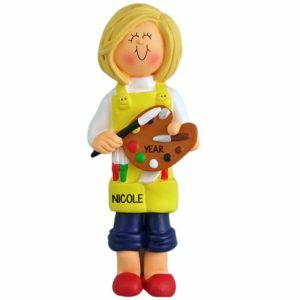 Hosting a kids craft and paint party? We know all the right STROKES! Girls Night Out for a Paint Night? We can help you commemorate the fun. 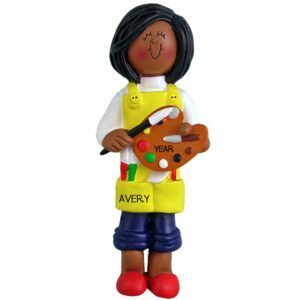 Our ornaments make great party favors, table place cards and gift tags for larger gifts. 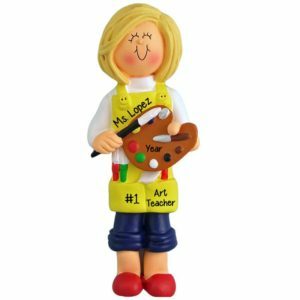 Great for Art School Grads, too!